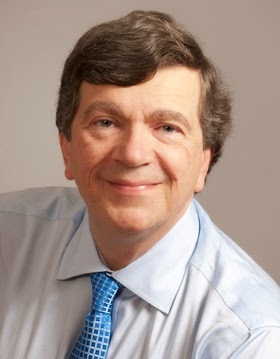 You can connect with Dr. PAUL through his website, twitter, and on facebook. You can purchase Baby Comes Home on Influence Publishing, Amazon and, Barnes & Noble​. I was approached to complete an honest review of this book. My children are no longer newborns, my daughter is soon to be four (in May) and my son will be two (also in May). So you can understand I will have already surpassed most of what was covered, and being an attached parent I had a slight prejudgment as I do to most parent guides. What interested me to accept this offer was in it's synopsis; "communicates the latest science that explains how positive or negative early childhood experiences can have lifelong consequences". I greatly appreciated the fact Dr. PAUL recommends co-sleeping, breastfeeding, babywearing, extend car seat rear facing to the age of 2, and had NO mention of CIO as an 'effective way to achieve independent sleep'. I can't tell you how excited I was when I came across these chapters. Those topics were just my own personal win, although my AP style was very appeased the topics this books covers is substantially more than i've ever seen in any other book, and is definitely not directed to one particular type of parenting style. To name a few; water safety, car safety, healthy stimulation, nutrition information, milestone development, immunization, and an endless list of any childhood 'illness' you can ever expect and how to treat it, from nasal congestion, to hand foot and mouth etc.. This book has it all. I would highly recommend this book for any new or expecting parent. If i had one small note to add to the book, it would be in the car seat safety section. To include the hazards of bulky snowsuits and how it compromises the child's safety when in a 5 point harness. He does mention a link for up to date car seat safety information. 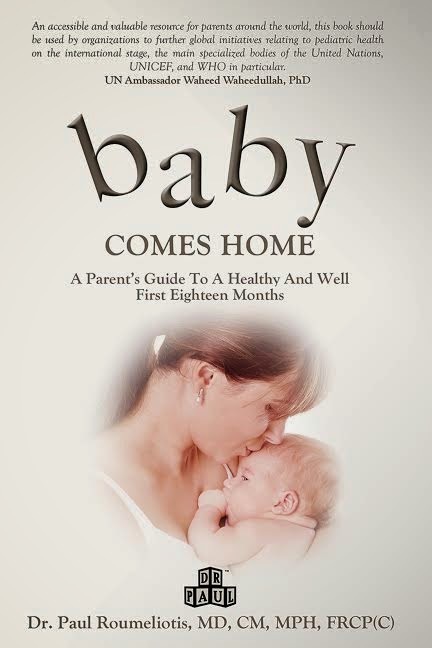 Dr. PAUL is giving away one copy of Baby Comes Home and a $30 Gift Card to shop at the Influence Publishing catalogue.​ Open to USA & Canada. Please enter below. I'd like this book for my friend. It looks like it would have tons of great information. In fact, I have added a paragraph to the car safety section of my book warning parents about bulky winter suits and car seat use. It will appear in the next printing and I will update my website as well.